The Daves Hopper is one of 3 hopper imitations that work really well in South African waters. The other 2 Hoppers, being the Joe’s Hopper and our very own variation from Ed Herbst, the Ed’s Hopper. Big terrestrials such as this large Daves Hopper dry fly can produce some fantastic results, especially when it comes to targeting Trout before and during the Summer months. 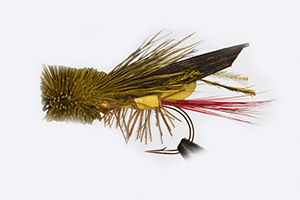 The Daves Hopper is an amazing imitation of a Grasshopper and was first tied by the American Dave Whitlock. 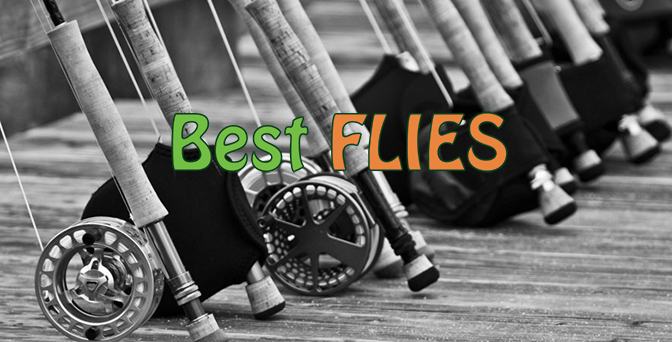 Mr. Whitlock is also responsible for many other superb flies that work really well. As mentioned above, there are 3 Hoppers that Fish The Fly highly recommends, and the Daves Hopper is a fly we would recommend specifically for stillwaters. Large Trout dams and systems such as Sterkfontein Dam are where this fly works really well.